Product prices and availability are accurate as of 2019-04-24 08:07:48 UTC and are subject to change. Any price and availability information displayed on http://www.amazon.co.uk/ at the time of purchase will apply to the purchase of this product. 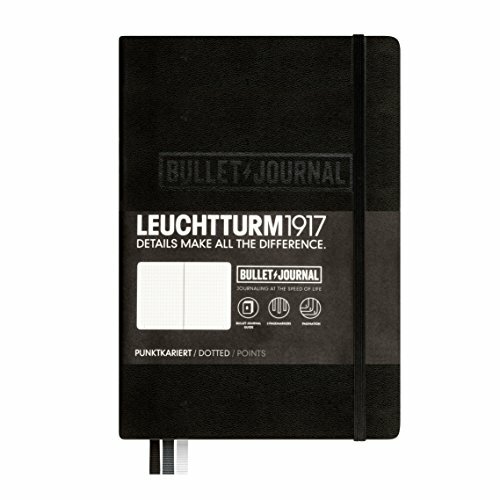 This Journal is a fantastic dotted journal that you could use in staying organized as there are so many things that you need to keep track of if your dog has cancer; treatments, medications, journal entries for behavior, personality and side-effects, discussions with your vet or your oncologist and so much more.